Editor’s note: Gov. Sam Brownback vetoed the bill. We expect the House to delay a vote on a motion to override the veto until next week. 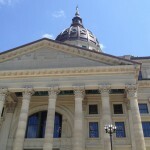 The Alliance for a Healthy Kansas has compiled a list of key lawmakers to contact with your concerns. What a great week for Kansas!! I could not be more proud that Health Forward was a small part of an effort this week that could improve the health of over 150,000 Kansans. 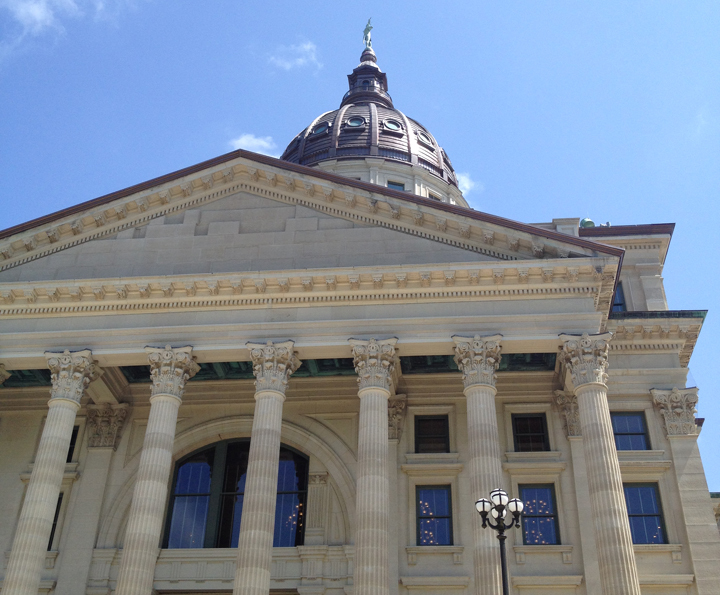 After passing through the house in February, the Kansas Senate passed a bill on Tuesday to expand Medicaid in Kansas. The Senate passed the bill 25-14 and with bi-partisan support. This would not be possible without the support of our advocates and all of the constituents who let it be known that 82 percent of Kansans support expansion and are committed to covering uninsured Kansans. It also could not be done without the courageous work of lawmakers who were willing to be tenacious and dedicated to finding workable solutions for Kansas. Led by an effort by the Alliance for a Healthy Kansas, your calls, your tweets and the messages you sent your lawmakers can now ensure more than 150,000, hardworking Kansans that fall in the coverage gap will now be covered with insurance. Additionally, the expansion of KanCare, the Medicaid program in the state, will create thousands of jobs, boost our economy and provide critical support for our hospitals. In 2014, Kansas Governor Sam Brownback let the Kansas Legislature take the lead on whether or not to expand KanCare. He even signed a bill into law that required an act of the Legislature to expand Medicaid. 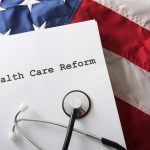 With 81 votes in the Kansas House and 25 votes in the Senate, the Legislature has been clear about its desire to expand KanCare. Despite this promise, many expect the Governor to veto this bill. Our friends at the Alliance delivered to the governor’s office a petition with thousands of Kansans’ signatures, urging him to expand KanCare and close the coverage gap. 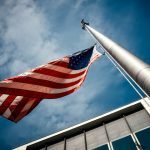 The Health Forward Foundation is proud to be among those individuals and organizations who urge Gov. Brownback to respect the will of the Legislature and the people of his state who overwhelming support Medicaid expansion and allow the bill to become law. We applaud the House and Senate’s leadership on this critical issue. We thank you for voting to bring back the $1.9 million a day from Washington to create jobs, protect our hospitals and to provide coverage for our most vulnerable neighbors. It is our hope the Governor will join the overwhelming bi-partisan majorities in the Kansas House and Senate as well as the 82 percent of Kansans who support expanding KanCare.